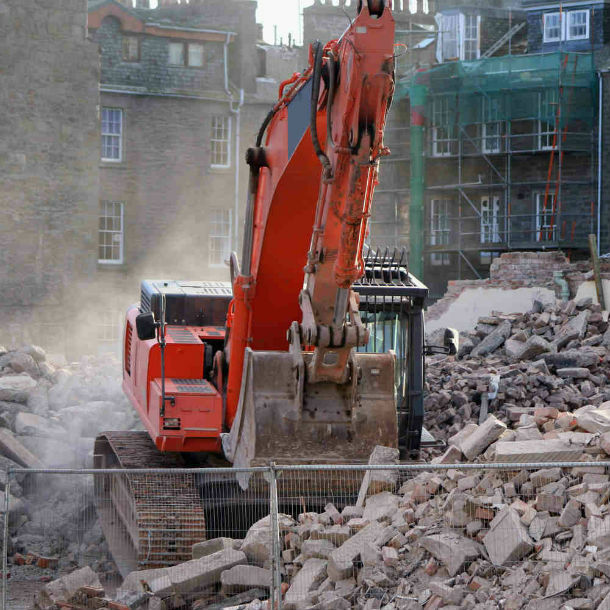 Concrete removal, particularly in construction sites, is no small feat. Although most construction firms and do-it-yourself enthusiasts are willing to do the hard work, concrete removal is easier with the help of an expert. 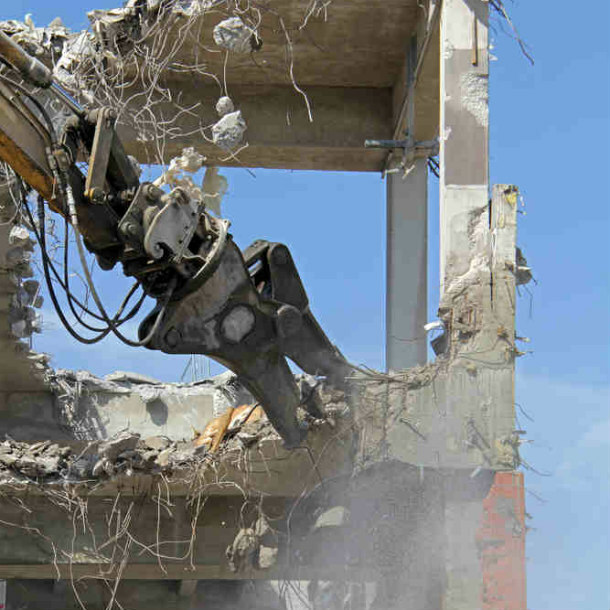 To successfully remove and demolish concrete, you need to consider many factors such as the tools and the technical expertise. Thankfully, you don’t have to worry about these factors because there are concrete removal services that will do the heavy lifting for you. In other words, concrete removal is a job that should be done only by experts. Breaking and removing concrete can be tricky. There could be wires and pipes underneath the concrete. So, if you were to do this yourself, you could end up breaking the pipes and cables, adding more problems. Experienced concrete removal companies, on the other hand, know the risks and are able to perform the job without damaging any wires or pipes. By hiring an expert, you are saving time, energy and money. The highly skilled concrete removal firms are also safety-conscious. Like other construction trades, there are safety protocols to follow. If you decide to do the work without knowing the rules, the results could be catastrophic. However, if you’ll hire a good concrete removal service, you’re not just hiring that company to do an excellent job, you’re also hiring the company to protect yourself and your business. Concrete removal companies like Megasaw, for example, have the requisite industry standard safety protocols put in place to ensure the safety of everyone involved in the project. Concrete removal is a dangerous task; it can result in significant injuries. For instance, it’s easy for a construction firm to start removing a concrete without studying a property’s foundations. If something goes wrong and the workers are injured, the construction firm is liable and will have to pay the necessary medical bills. On the other hand, concrete removal companies have insurance policies that are able to handle situations like this. In other words, hiring a concrete removal service is safer for everyone. Accidents can happen anytime, so you need to be careful. That means getting an expert. A good work requires a good set of tools. Let’s face it, you don’t have the right tools to demolish large concrete. You don’t want to spend thousands of dollars buying the necessary equipment. The most practical way is to get a concrete removal expert. They have the right tools, they are knowledgeable about the task and they are affordable too. Now that we’ve established a strong reason to hire a concrete removal expert, it’s time to find the right company to help you. Introducing MegaSaw, your concrete demolition specialist. We’ve been providing excellent services for over 40 years. We have the talent, the skills and the tools needed to get the job done. Plus, MegaSaw is fully-insured. So, if you need a highly experienced concrete removal and demolition service in Melbourne, you’re in the place. Give us a call now at 1300 920 419 or email us at [email protected].